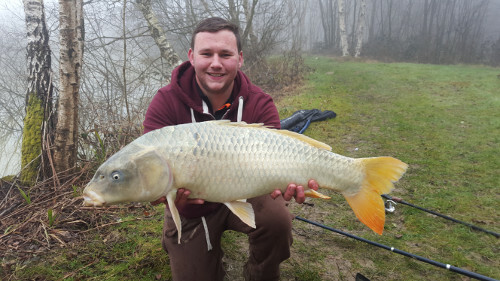 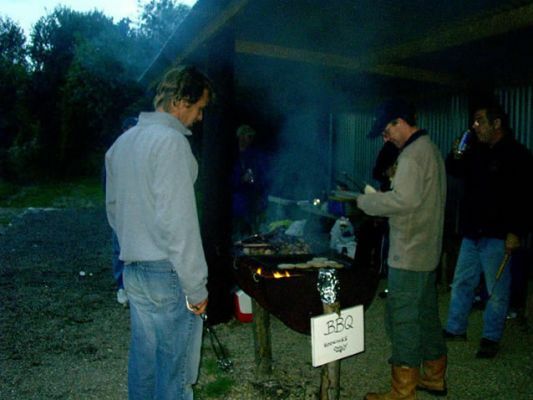 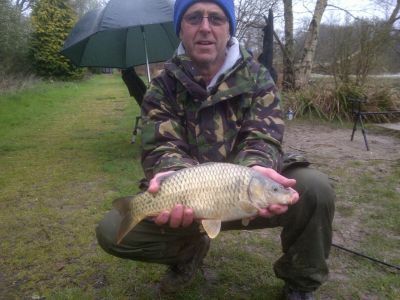 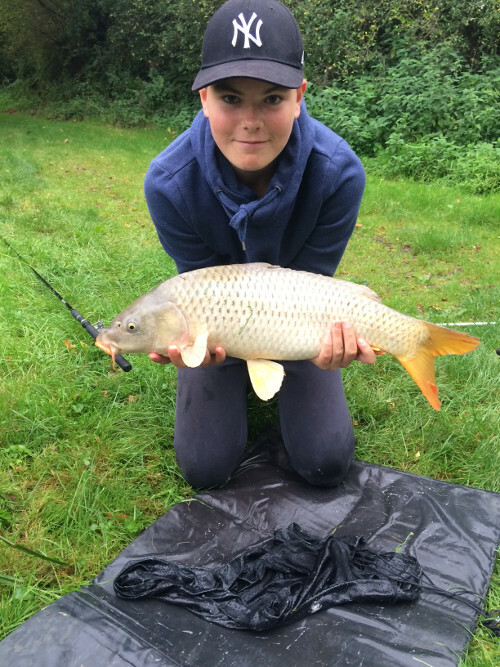 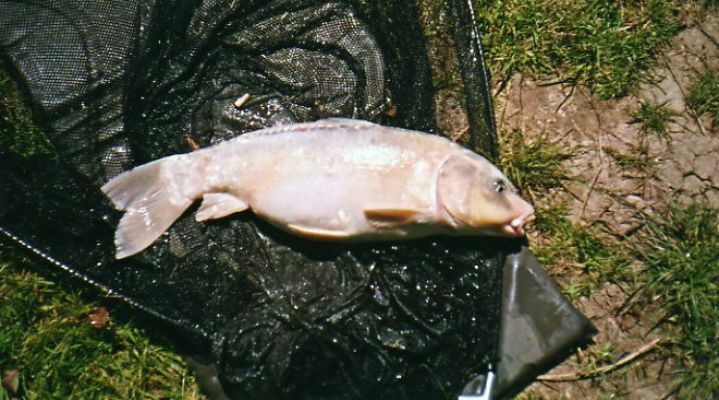 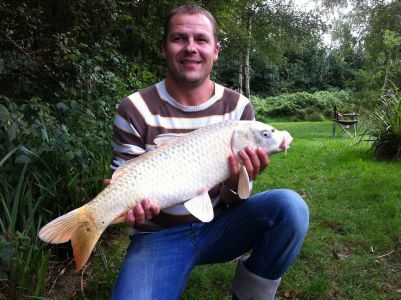 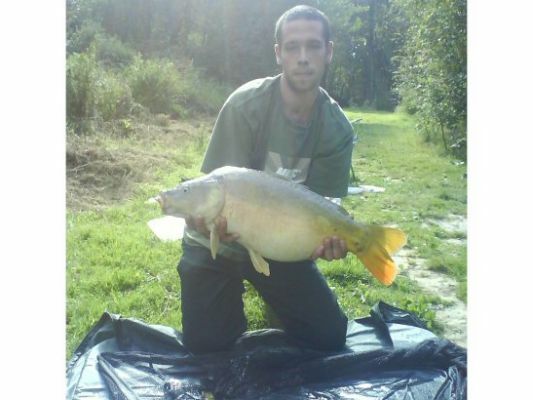 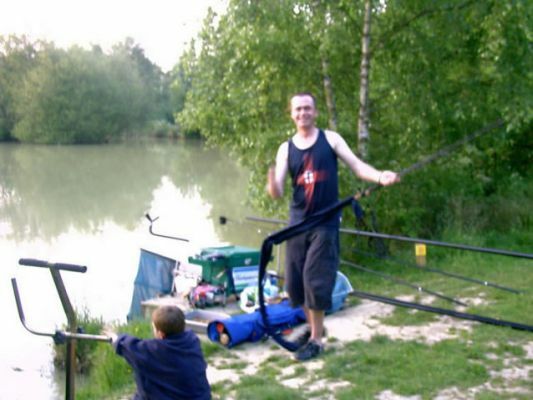 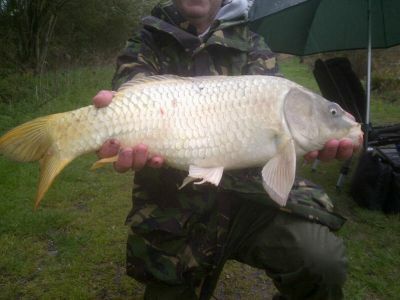 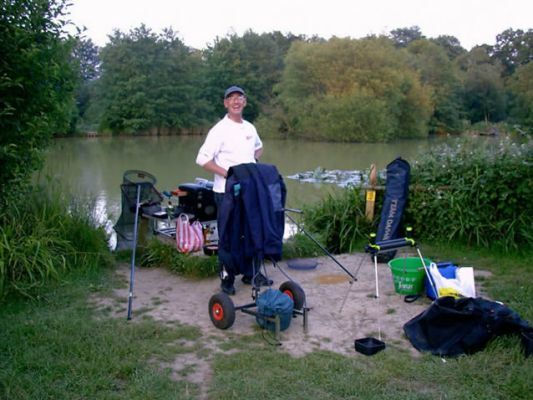 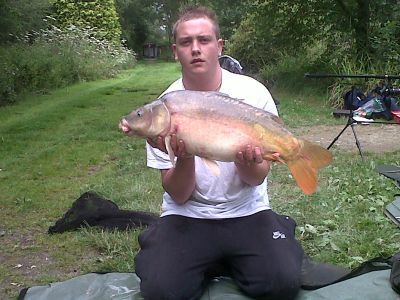 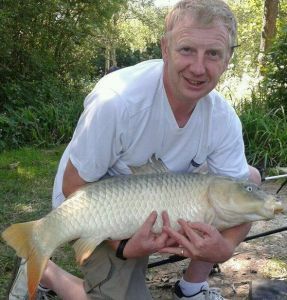 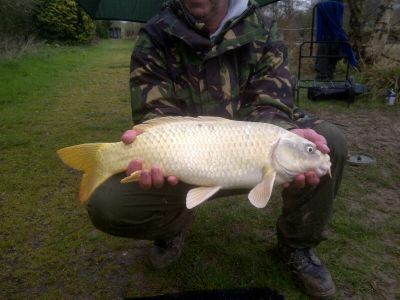 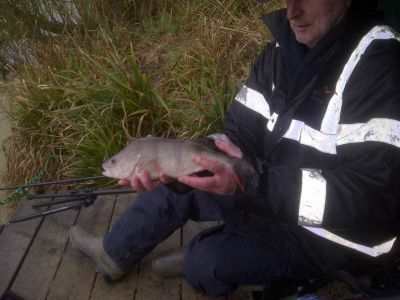 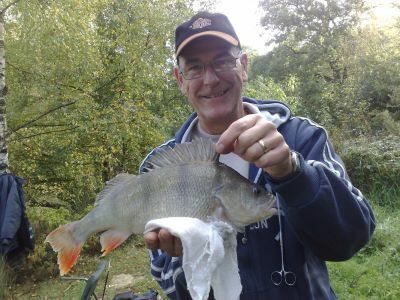 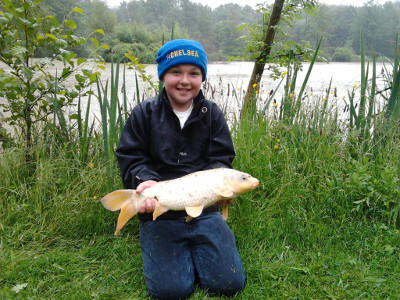 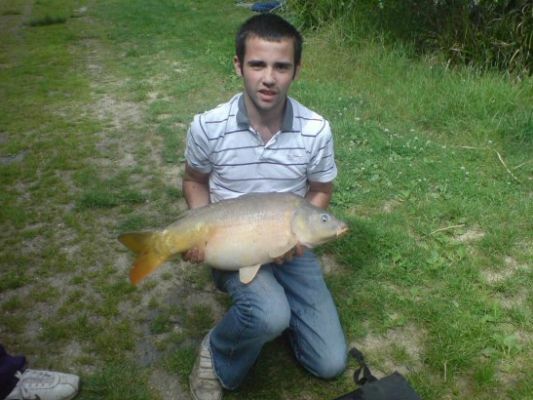 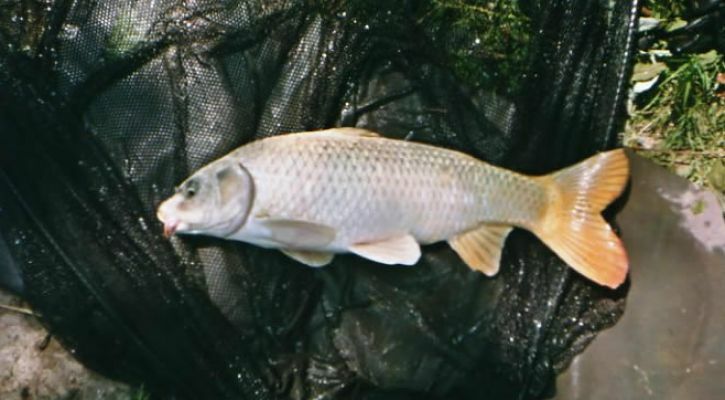 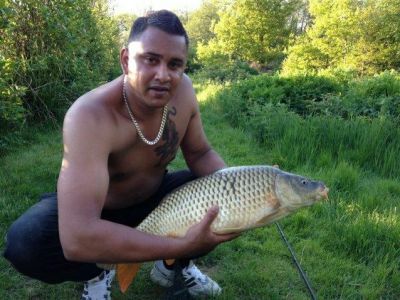 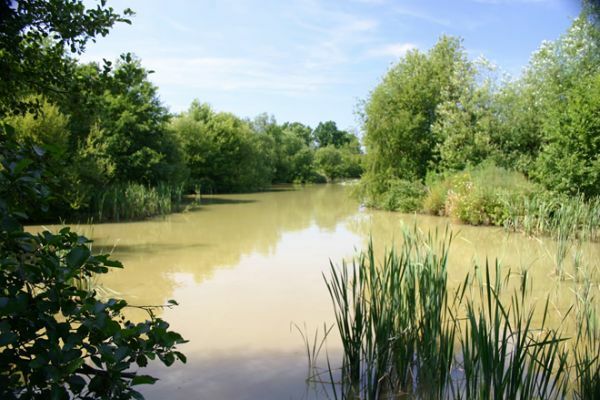 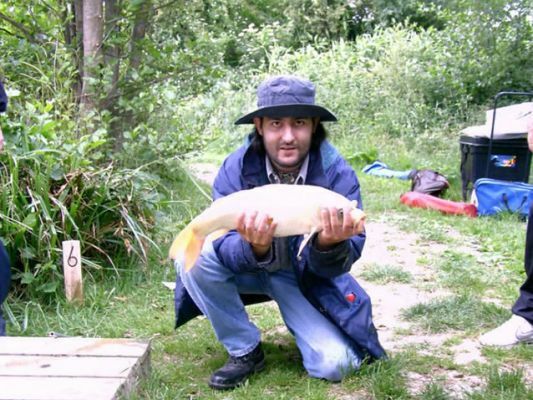 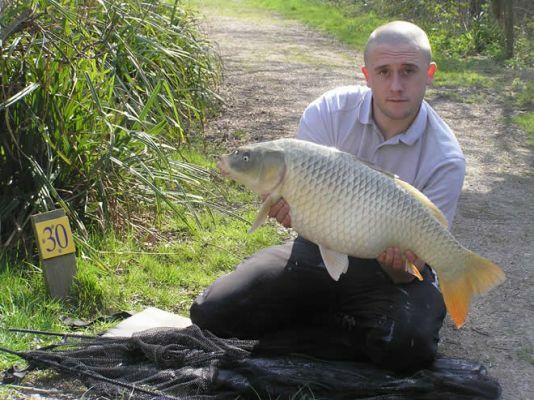 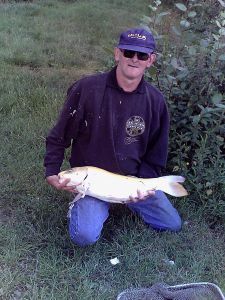 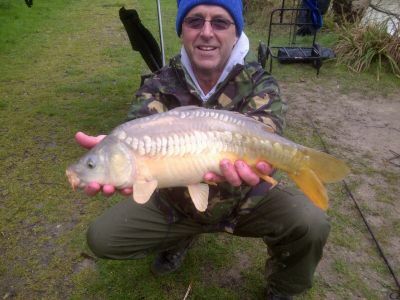 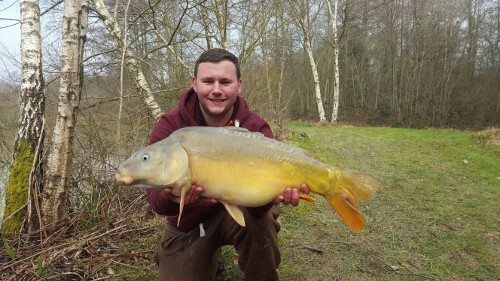 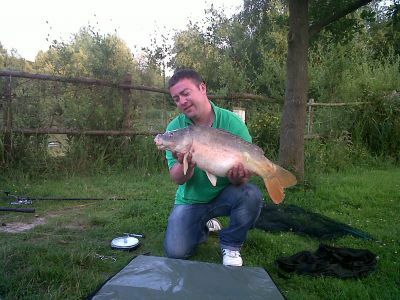 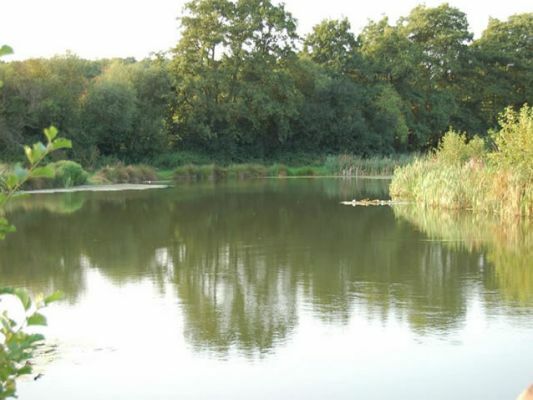 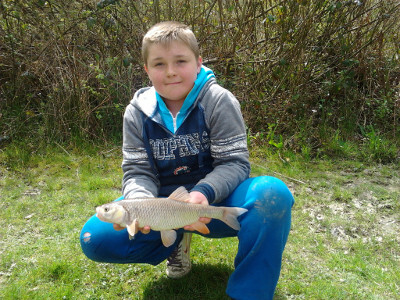 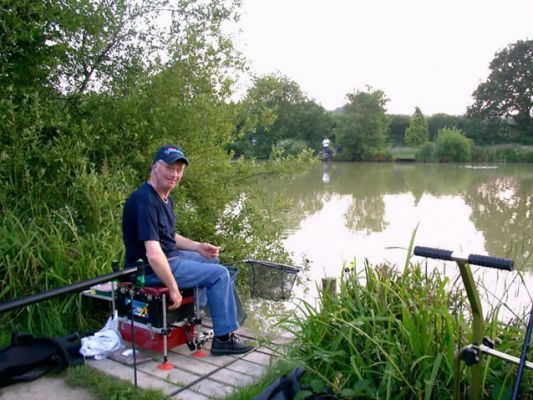 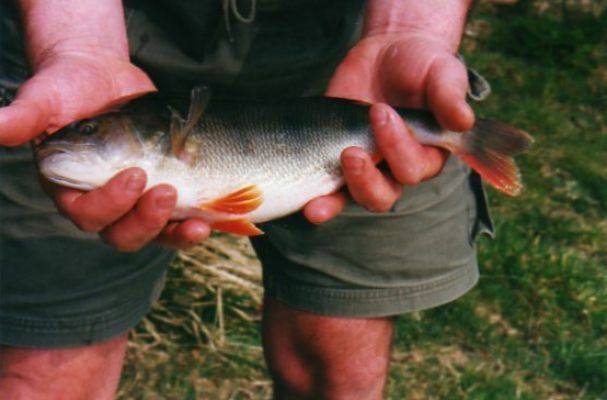 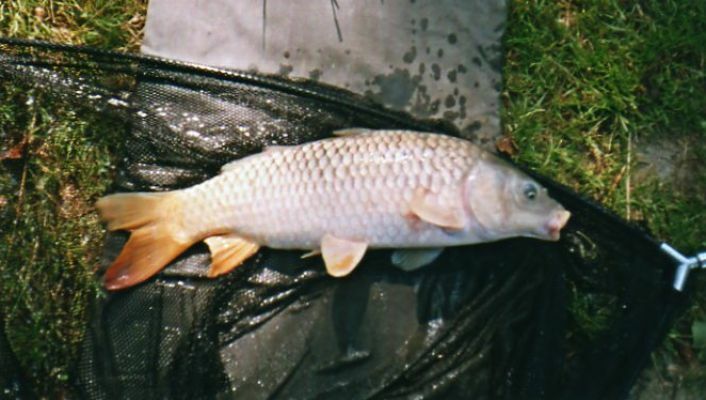 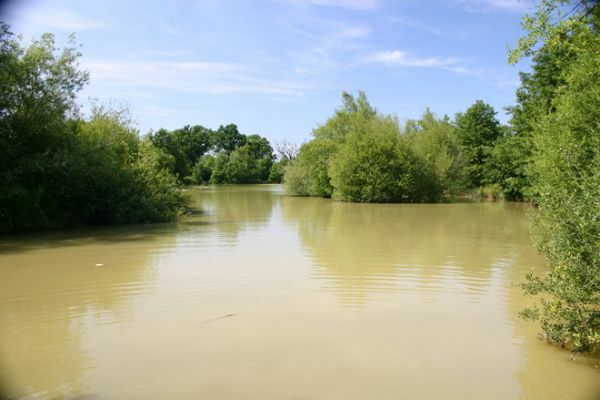 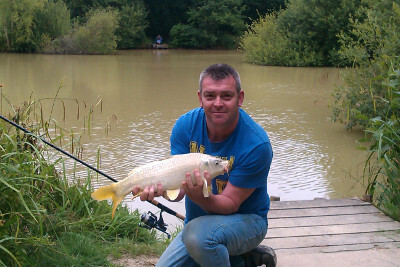 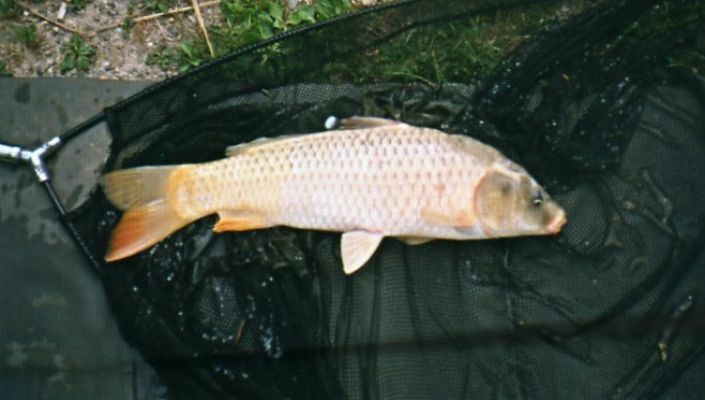 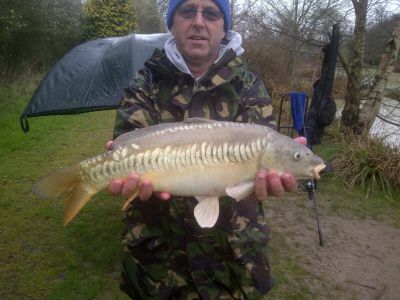 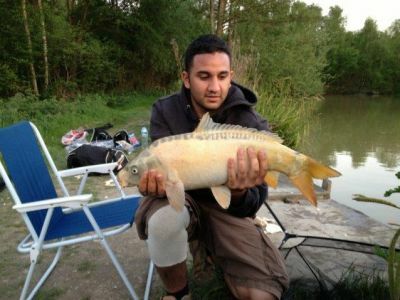 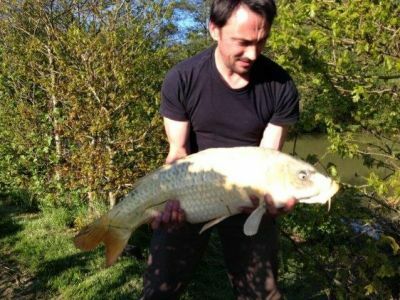 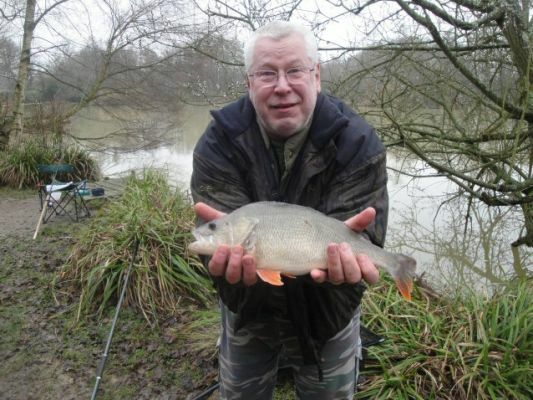 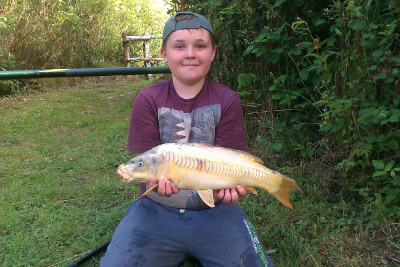 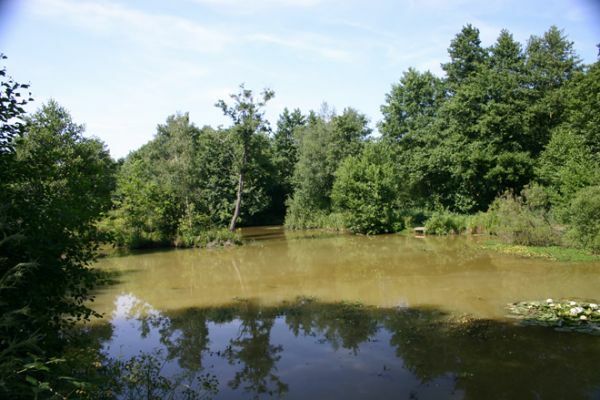 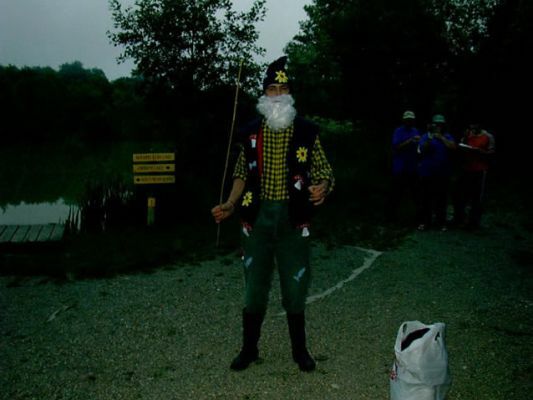 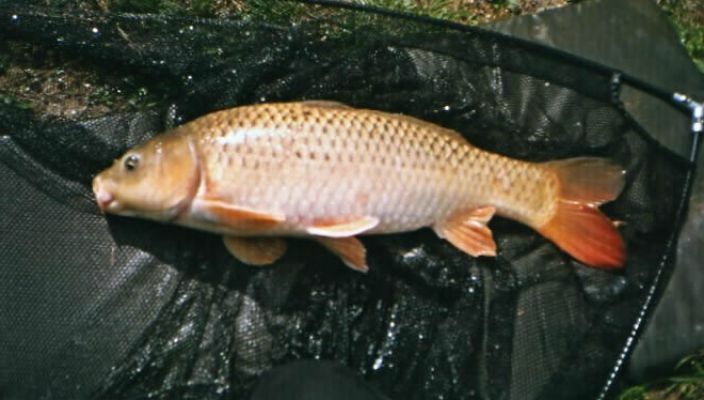 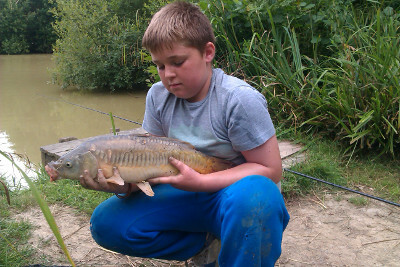 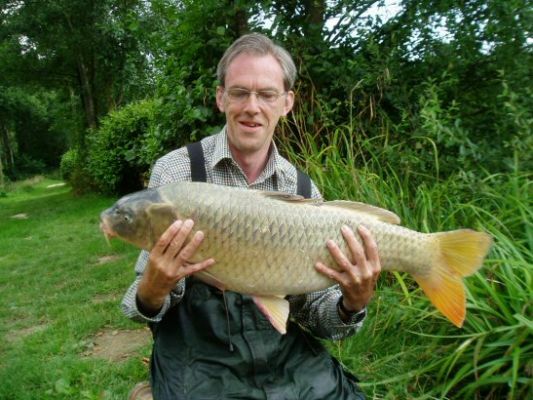 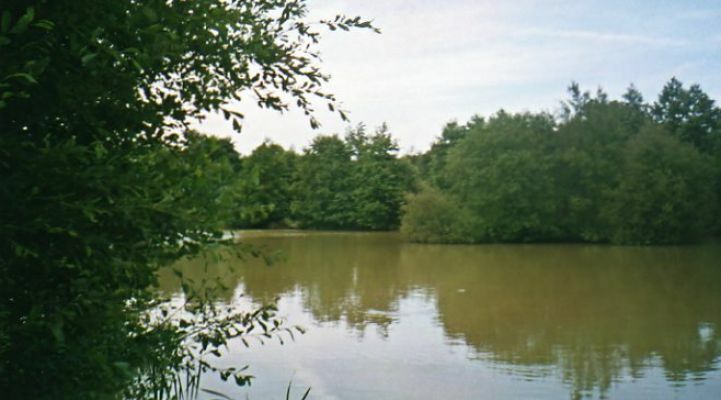 These include 5 species of Carp to 28 lb, Tench and Bream to 7 lb, Perch and Chub to 4 lb, also Rudd, Roach and ornamentals. 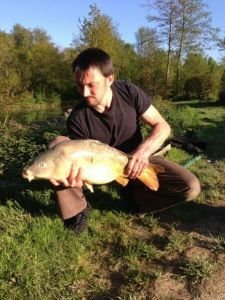 Baits most popular on Woodpeckers are (year round) maggots, sweetcorn, luncheon meat (especially popular), and floating baits – crust and dog biscuits – are good summer baits. 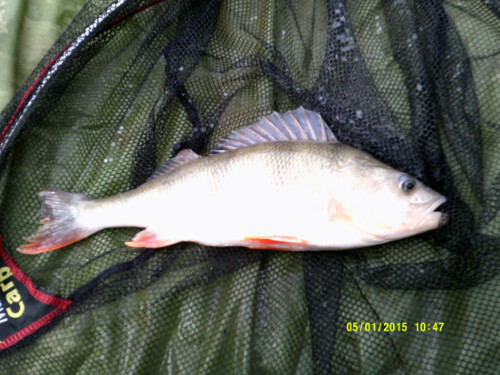 Match winning weights on Woodpeckers are often in the 70lb area. 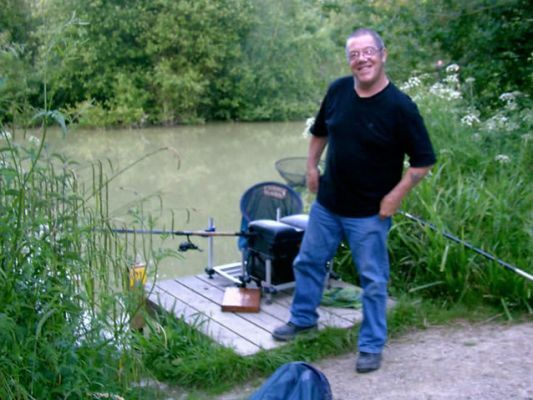 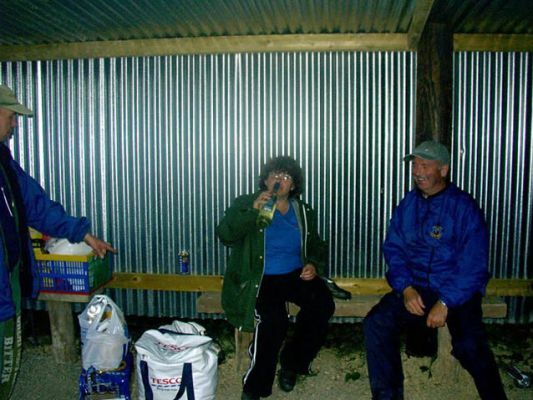 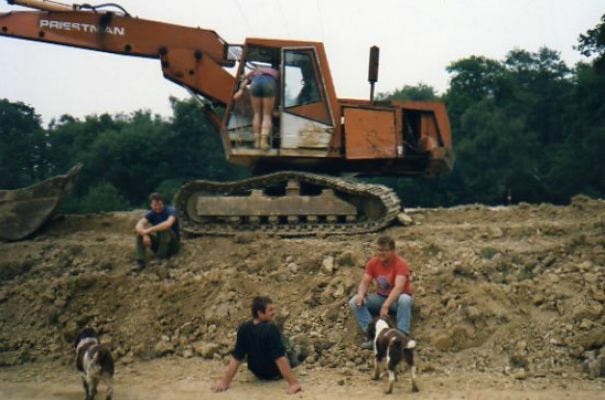 Mitzi mentions that "Maggots, luncheon meat, sweetcorn, bread and dog biscuits work well on MY lake"